What is a Digital Demand™? What does the Digital Demand™ Cost? What do Paralegals Think of DD? Is Digital Demand™ Easy to Use? From the $4000 car accident case to the $2 million mega-settlement, the Digital Demand™ should be used for every single case you accept. 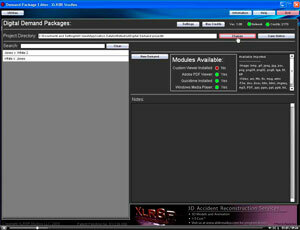 The ease of use and cost savings make it the future of demand production and presentation. 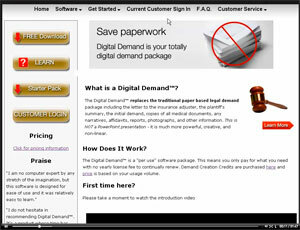 "Legal demand presentation software that saves money, time, and is extremely easy to use."